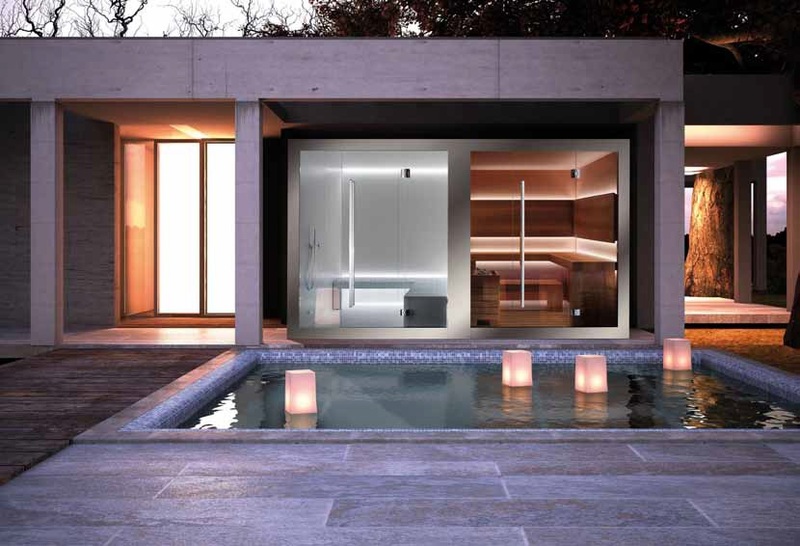 Carmenta offers the ideal solution for bespoke projects – both indoors and out. They say the trick to full occupancy in the holiday business, is knowing what the punters want…even before they do! Case in point – holiday spas and hot tubs. Once considered an unnecessary nuisance – these days, switched on marketeers, vow the addition of a hot tub will increase the likelihood of an on-line booking by 70 per cent. Where spas and hot tubs lead, wellness now follows whetting an appetite for sauna, steam, experience showers and a host of relaxation treatments. Leading UK suppliers, Anapos, report a sharp spike in wellness project enquiries in the past nine months. “The increase in interest in the home wellness market puts more pressure, in turn, on commercial venues to constantly raise the bar but they will always look at return compared with investment. Martyn Wood, national sales director at Anapos Thermal Spa Equipment advises holiday park operators to think carefully about the target audience of their spa offering and recommends providing a bolt-on children’s area, to keep the kids entertained while the adults enjoy the spa. “A good spa facility will attract customers from far afield, so it’s worth investing to put your spa ahead of others in the area. Holiday parks can also benefit from opening the spa up to non-residents. Offering spa day packages and spa weekend breaks can be real money spinners if charged at premium spa prices. For those that are looking to expand their spa offering, or to add a new spa, Martyn suggests offering a selection of elements that will make your spa stand out from the crowd: “As a starting point, a basic spa should ideally include a hydro pool, a minimum of three thermal cabins, around four to six treatment rooms and a nice relaxation area is a must.